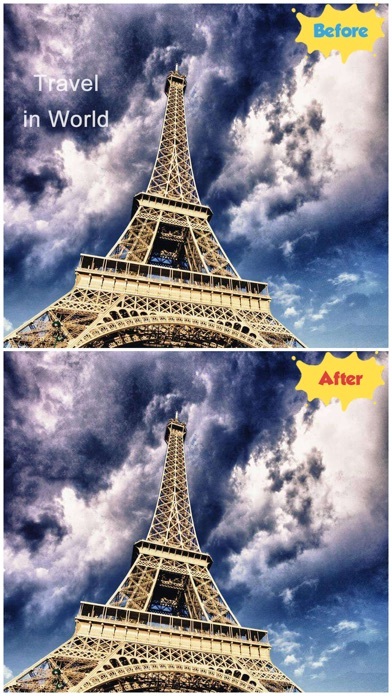 Want to remove the watermarks of beautiful photos on social networking sites? 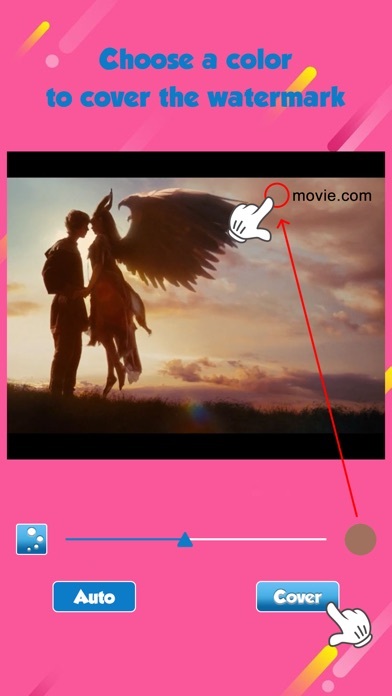 Want to remove the watermark from the screenshot of film? Now you can do it! Draw a rectangle in the position you want to eliminate, and you can automatically go to watermark. 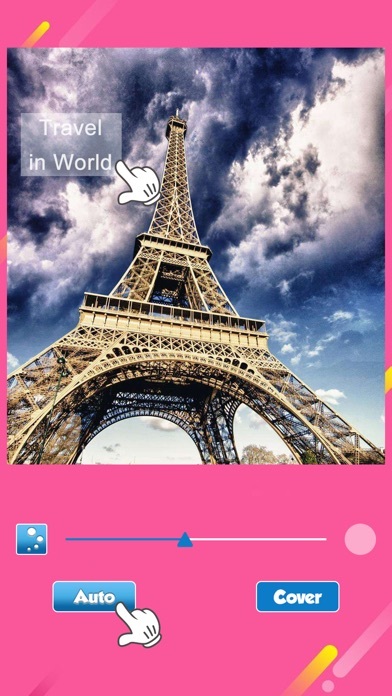 Select a color that is similar to the color used in the image and overlay it in the position you want to eliminate! The watermark is really gone! !